Decent budget earbuds are pretty easy to find. Decent budget Bluetooth earbuds are another story. 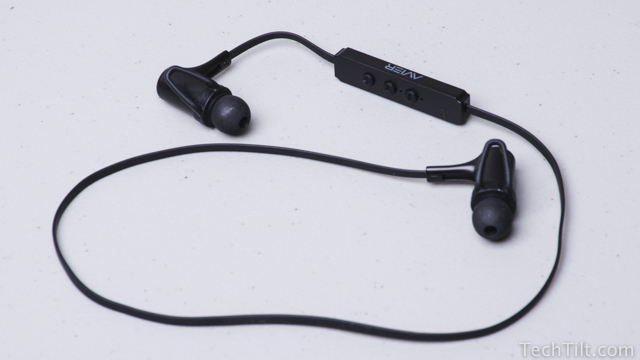 The sub-$40 Avier XE3 Bluetooth 4.0 headphones, for the most part, cover all the bases by providing reliable connections and competent audio quality.